Wir schreiben auch auf Deutsch - jetzt lesen! 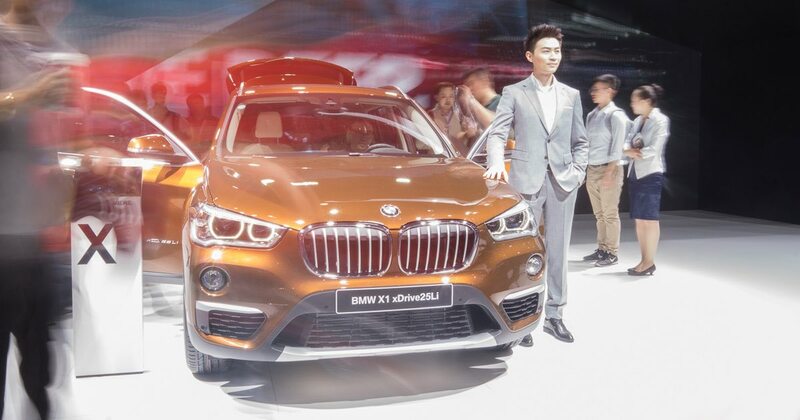 A grown up BMW X1 and more awaits you at the Beijing Auto Show … and while word has it, you may not come to China to see it all, we prepared a little video! First day of the Auto China, the Beijing bounded Auto Show, is already gone. But of course I can’t let you go after this stunning first day without our compulsory video from the BMW stand! And so – here it is! Beside the long-wheelbase X1 specially for the Chinese market as a world premiere, BMW sees some more debuts for the chinese market here. Other exciting cars are the BMW M2, BMW M4 GTS, BMW X4 M40i, the all-new BMW 7 Series M760Li xDrive and the BMW Concept Compact Sedan. 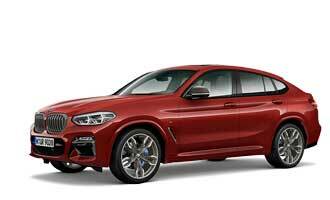 The BMW MOTOR SHOW BLOG shows you all the interesting stuff during the next couple of days – and there is a lot! So stay tuned! Thomas Gigold has been writing about cars for more than ten years. He loves long road trips, is father of three and lives in Germany. Thomas is the Editor-in-chief at the MOTOR SHOW BLOG. Learn more.